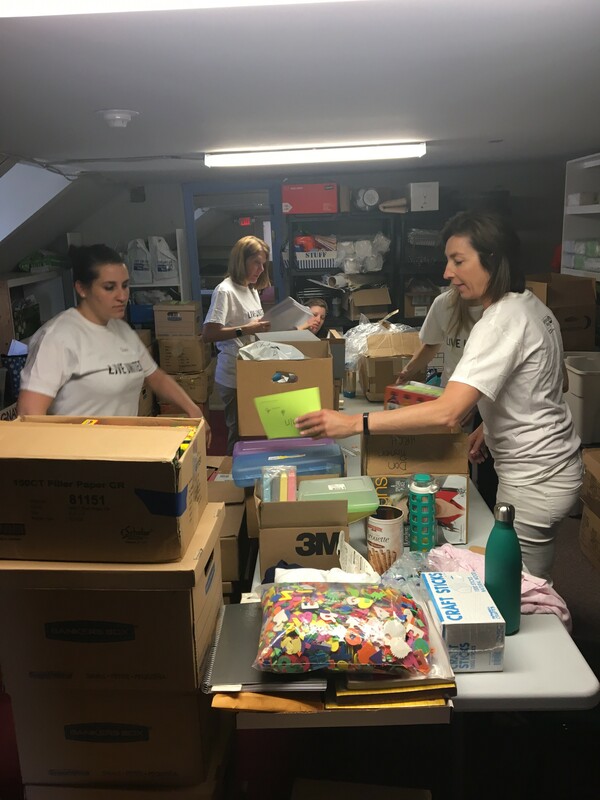 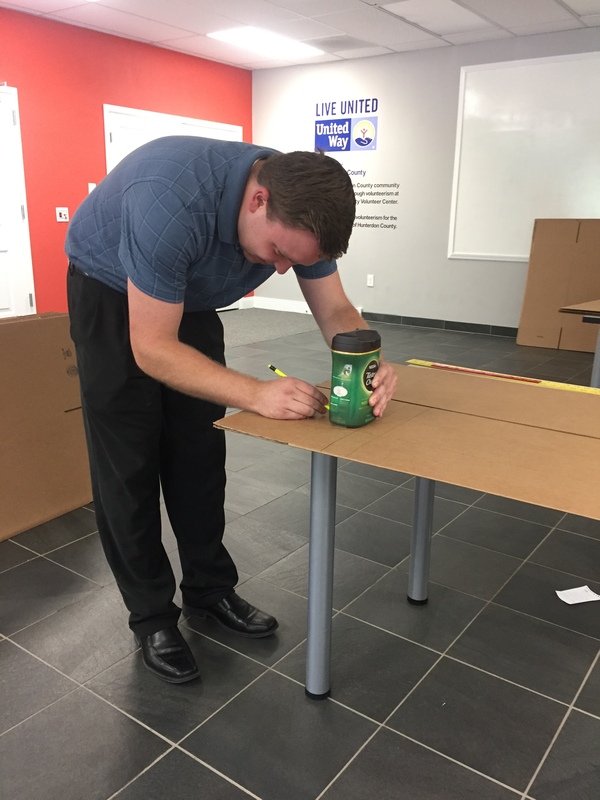 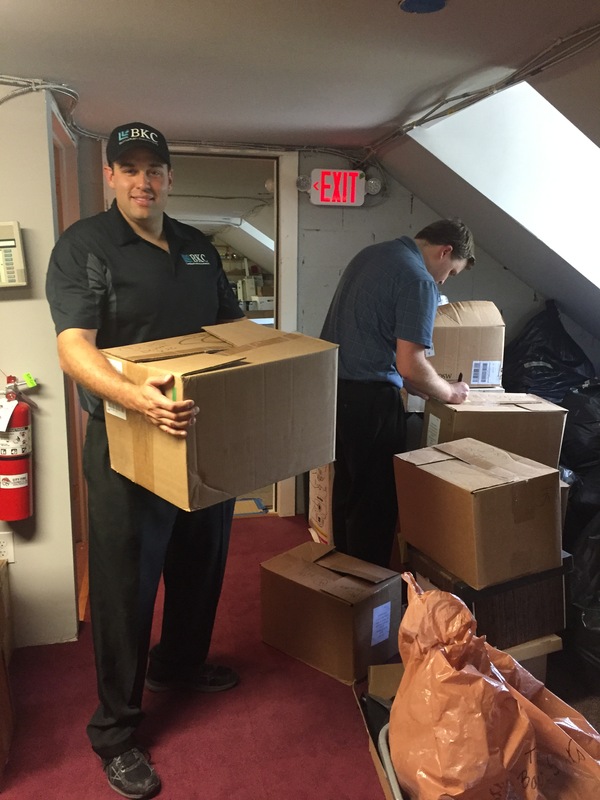 BKC, CPAs, PC supported the United Way’s National Day of Caring by volunteering to organize school supply donations for the Tools4School campaign by United Way of Hunterdon County. 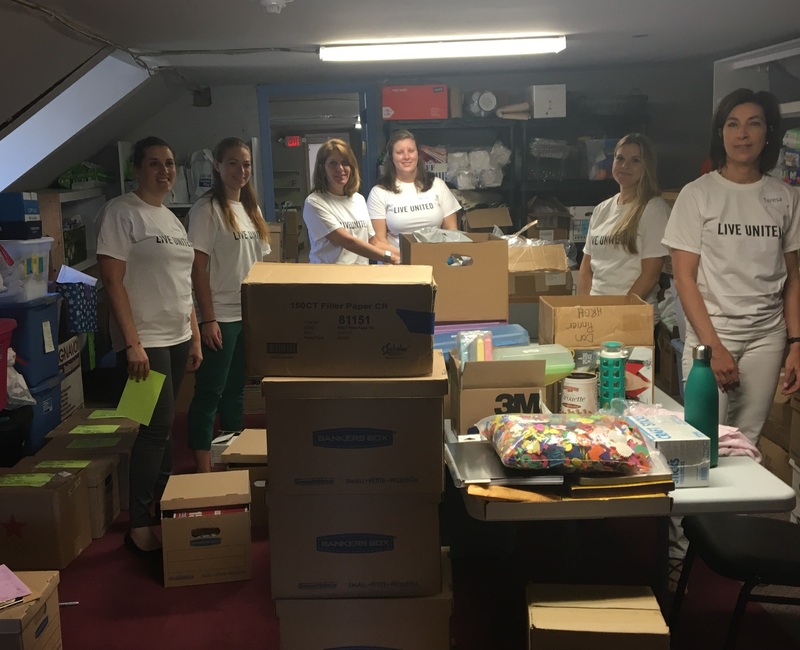 To assist families, United Way of Hunterdon County created the Tools4School program, which provides students in need with the necessary basic school supplies so they are ready to learn and equipped to achieve greater educational success. 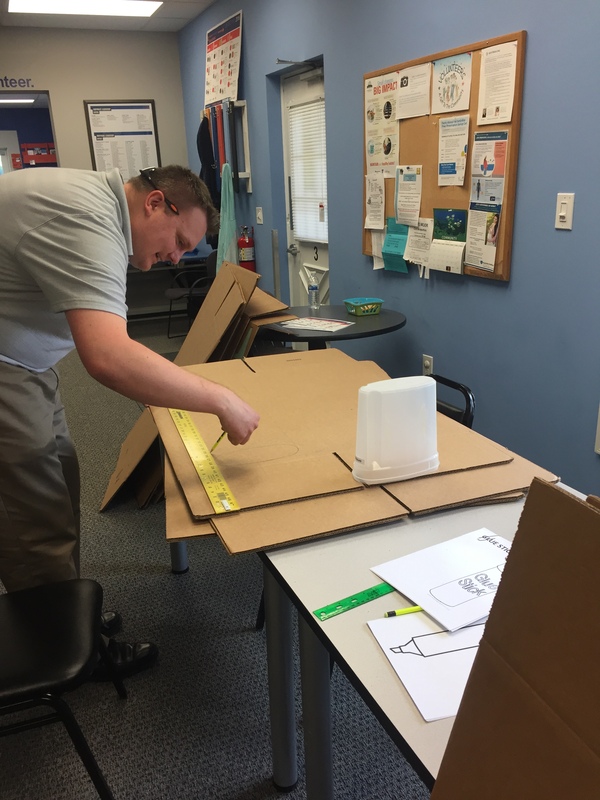 In 2015, their Tools4School program assisted over 1,300 Hunterdon County students. 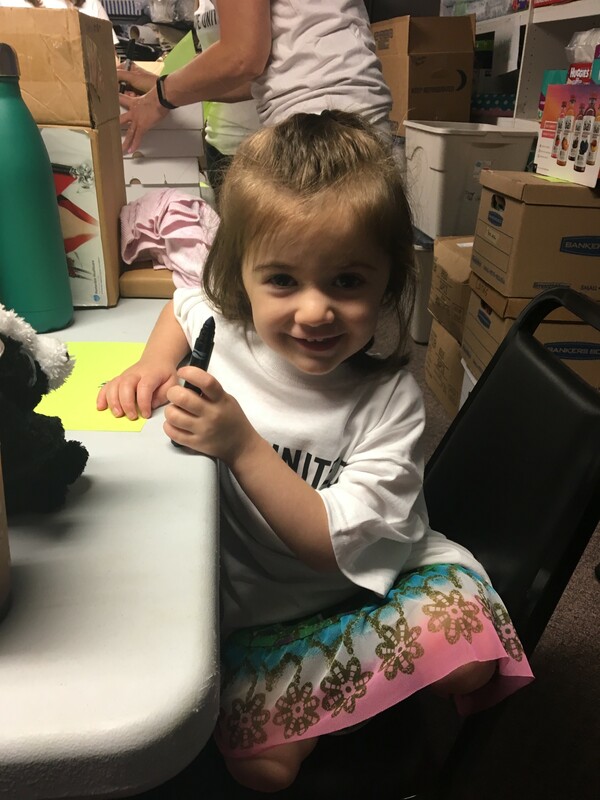 This number includes children eligible for the free/reduced price school meals program and ALICE families that are living on the edge and in need of assistance to remain financially stable. 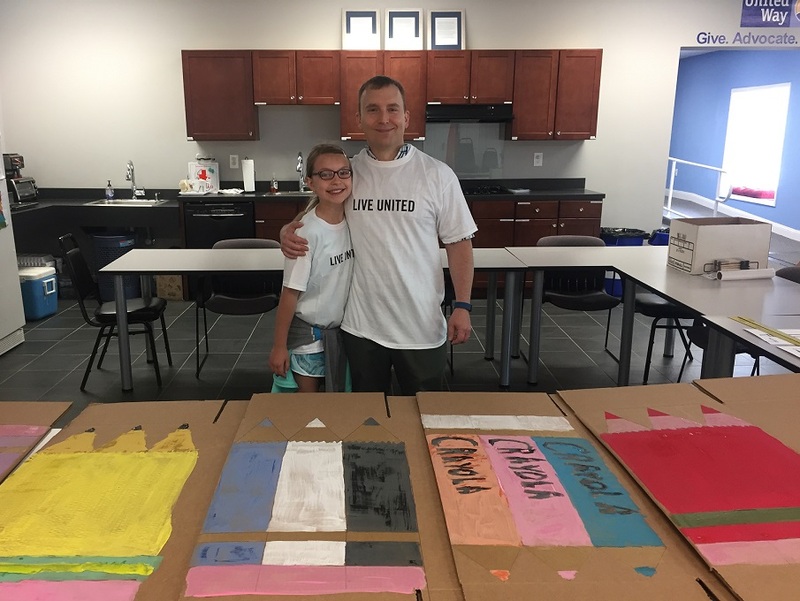 Mackenzie & Mike Holk (Shareholder at BKC, CPAs), enjoying some fun father/daughter time while painting donation collection boxes for United Way of Hunterdon’s Tools4School campaign.